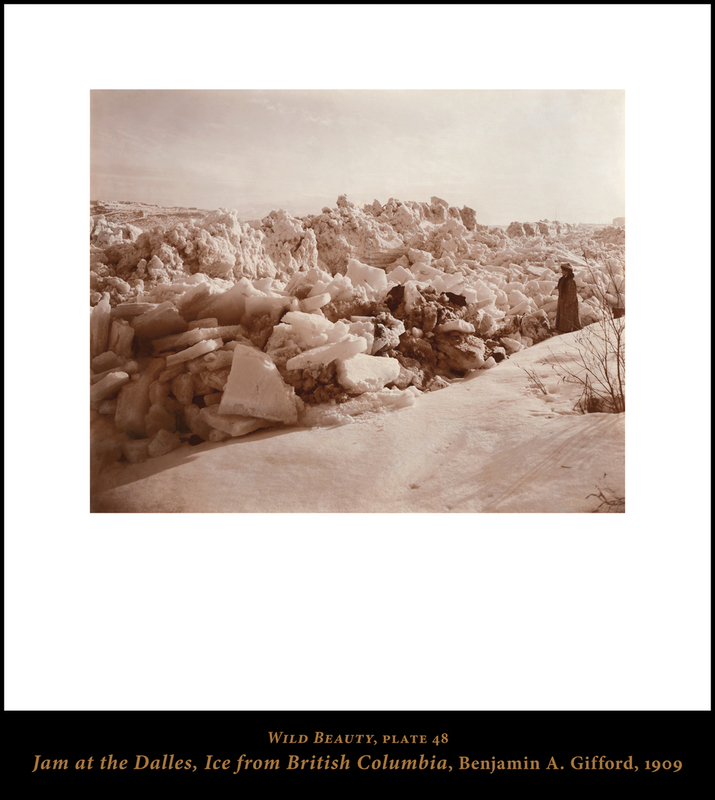 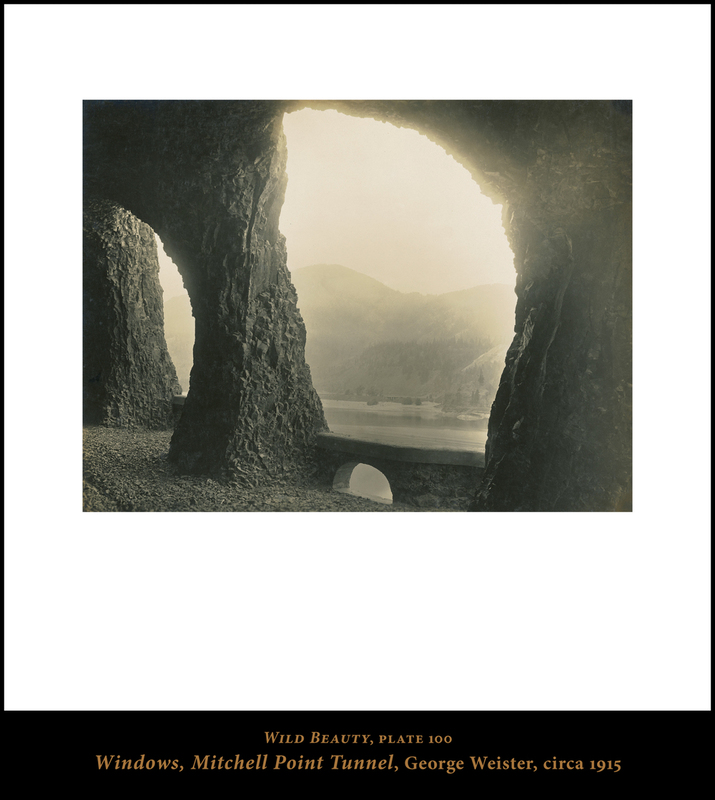 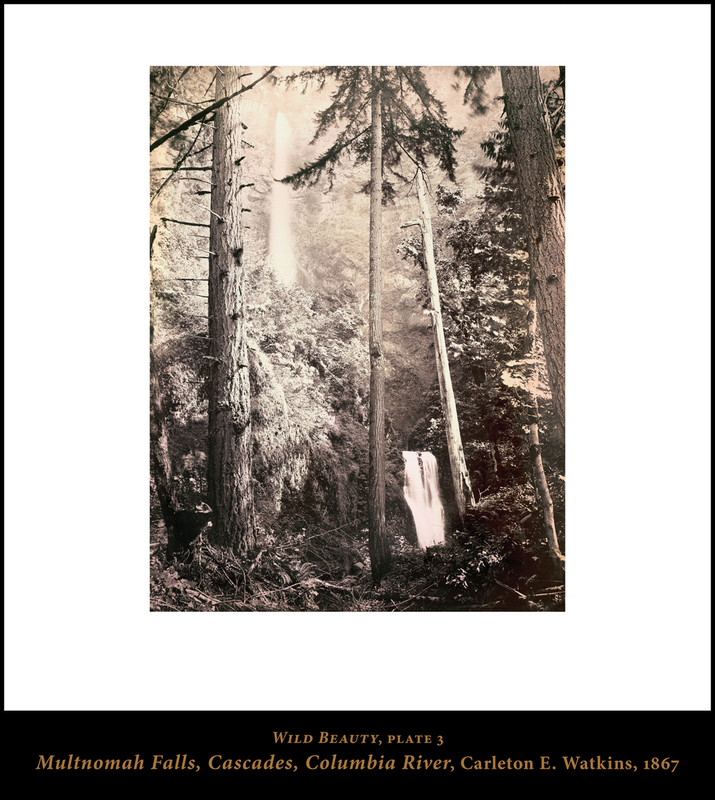 The images featured in Wild Beauty were meticulously restored and carefully prepared for print in order to capture the nuanced tones found in the albumen silver prints, gelatin silver prints, platinum prints, hand-colored photographs, and early Kodachromes. 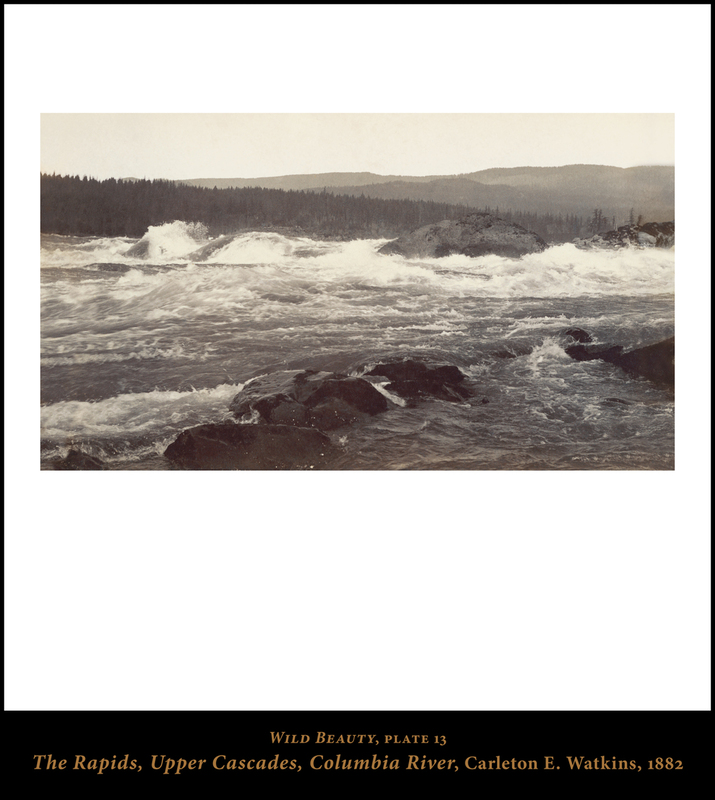 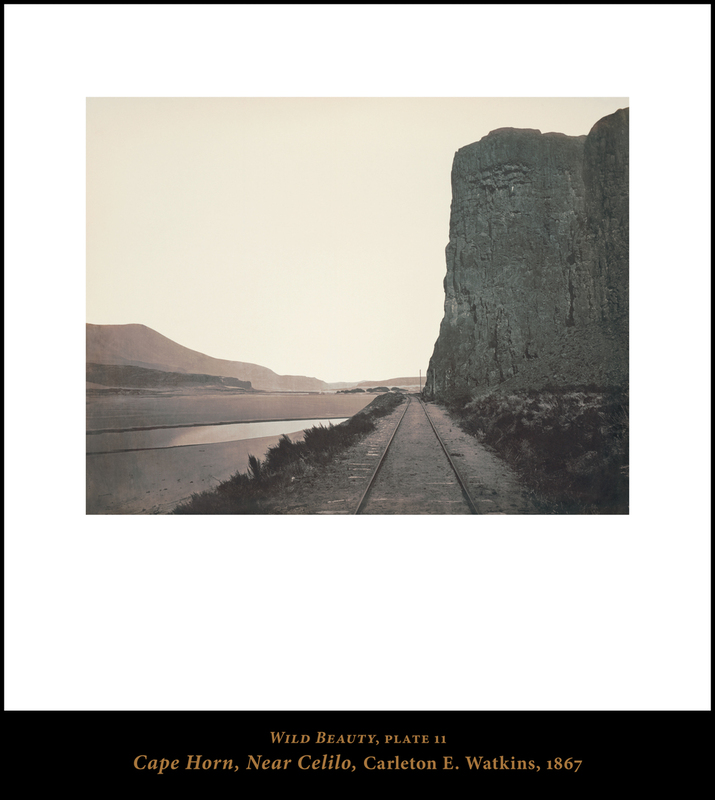 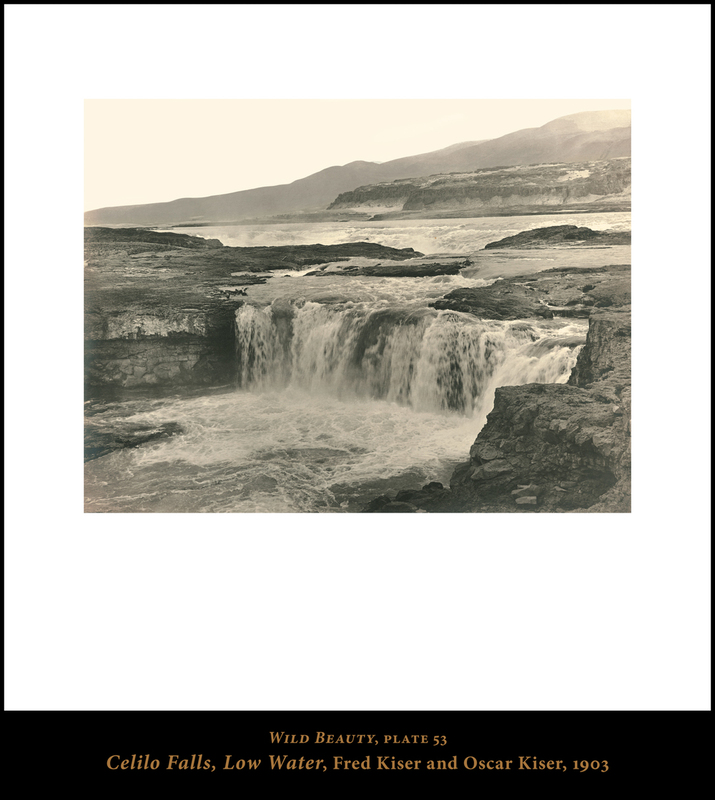 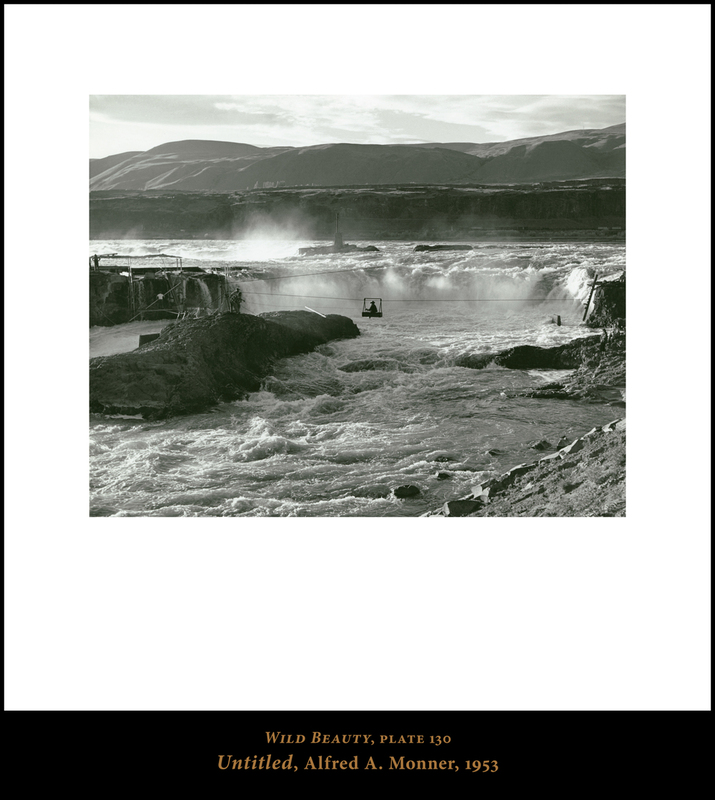 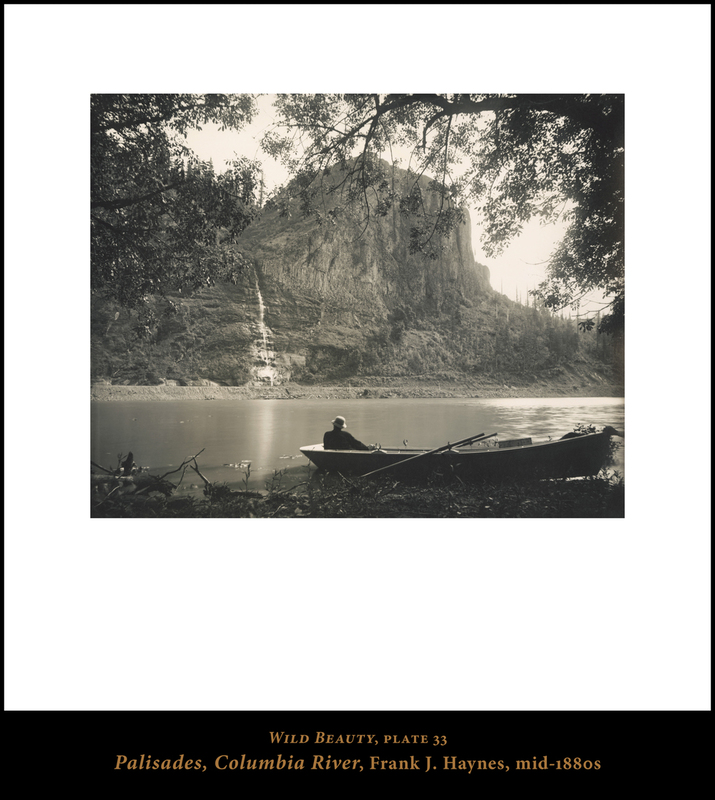 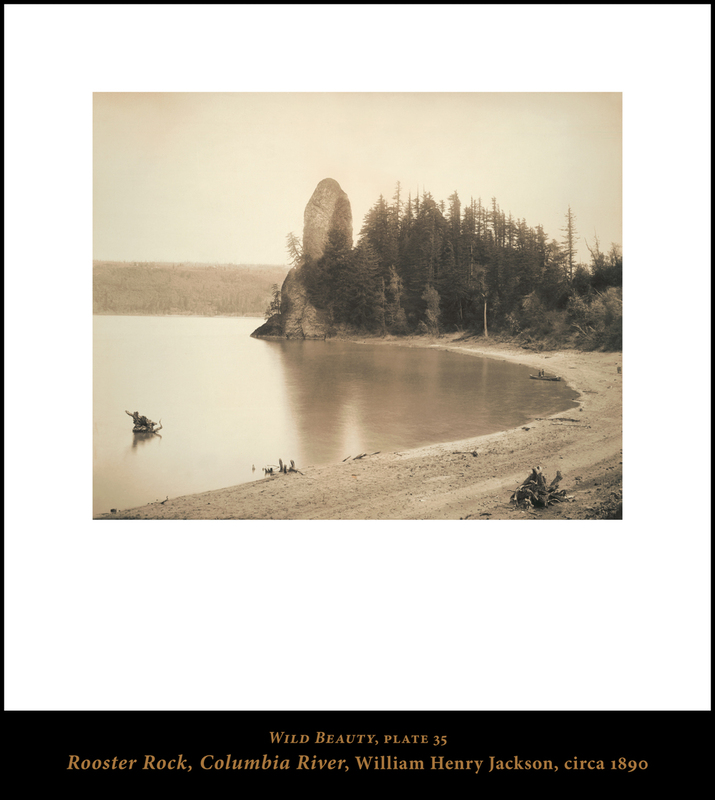 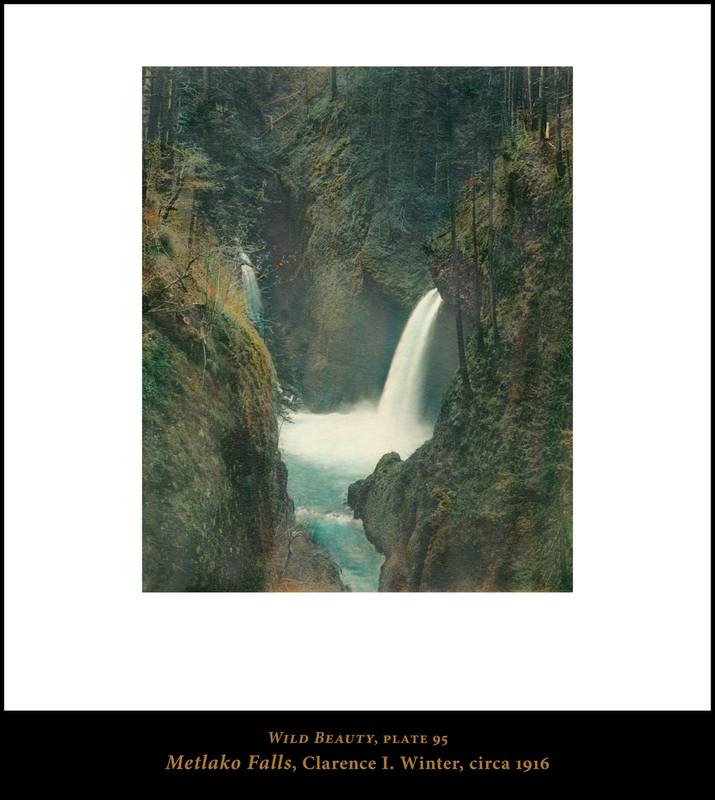 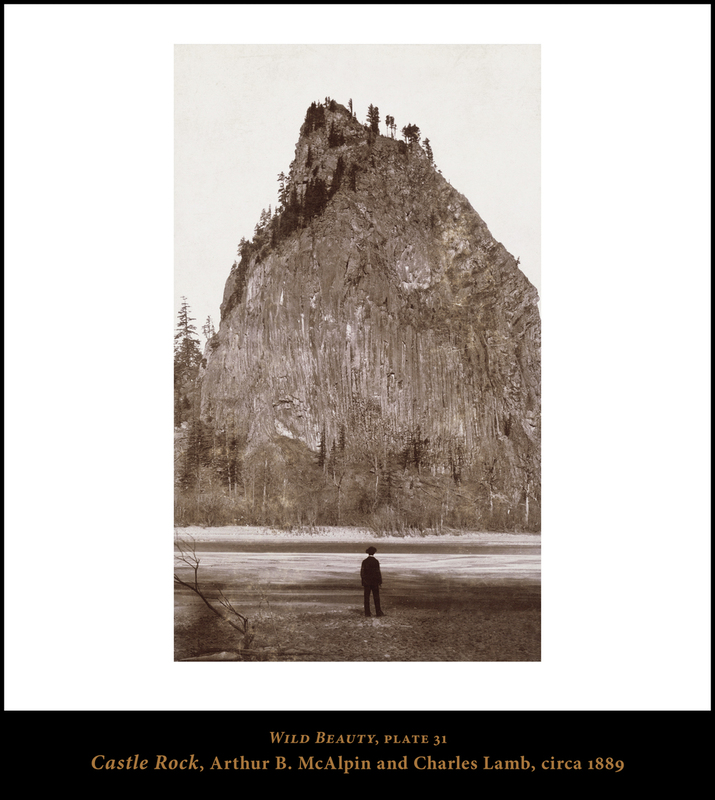 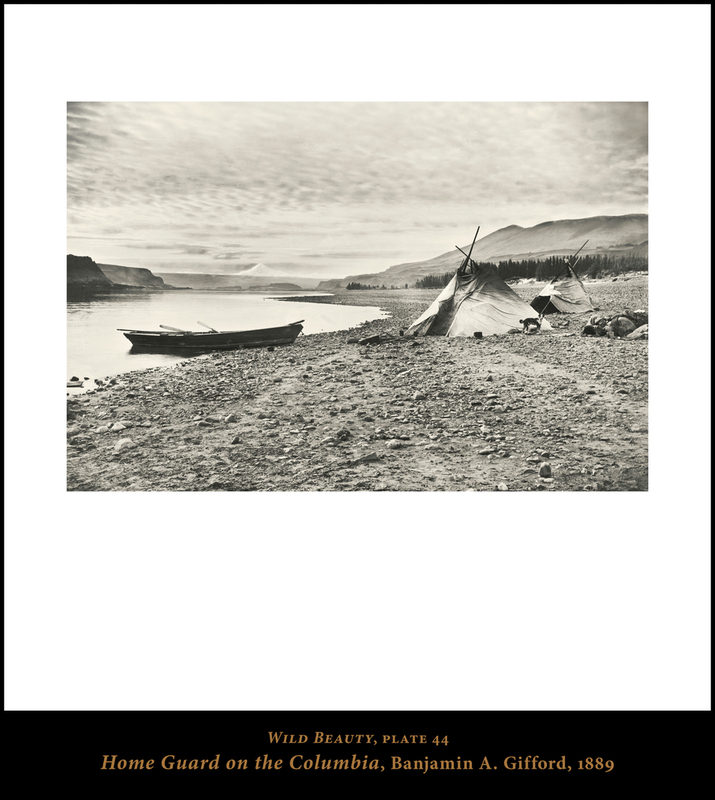 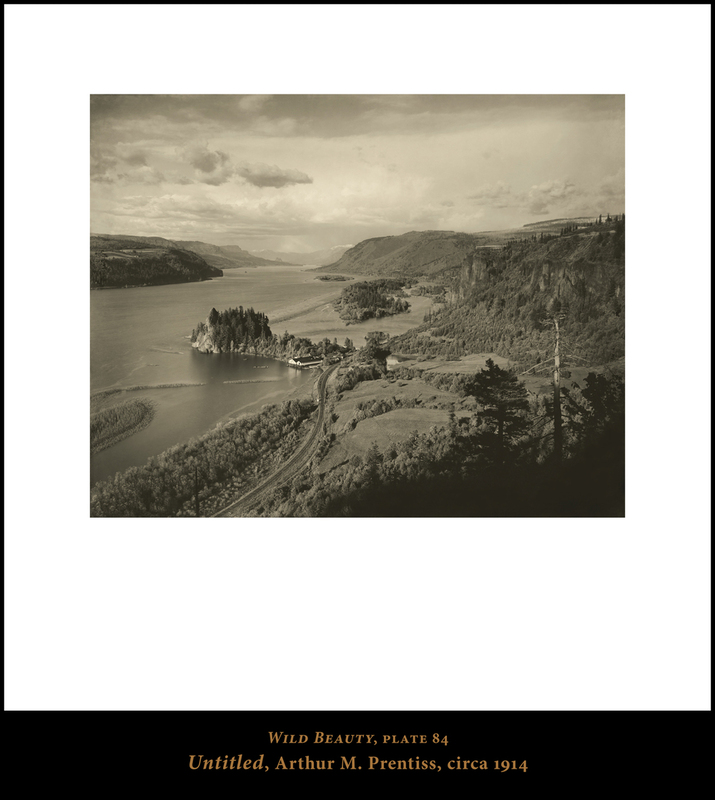 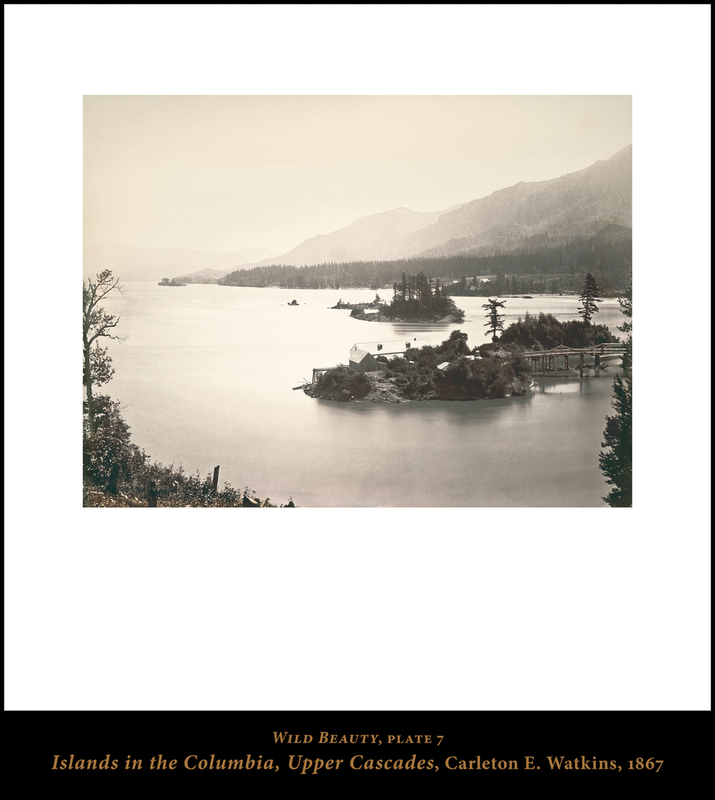 Stunning archival-quality reproductions of most images in Wild Beauty are available for online purchase in our shop. 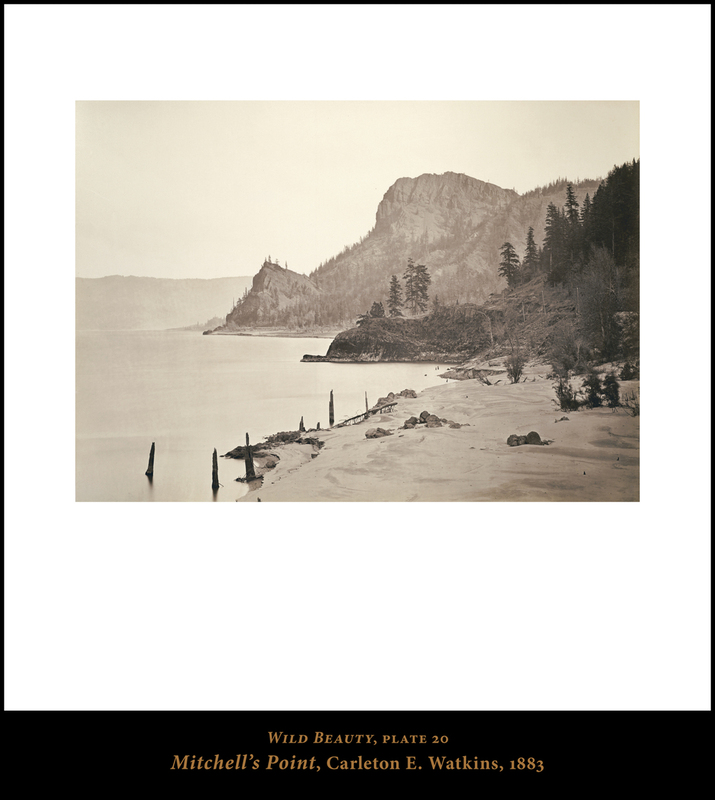 Browse a selection of some of our most popular prints below. 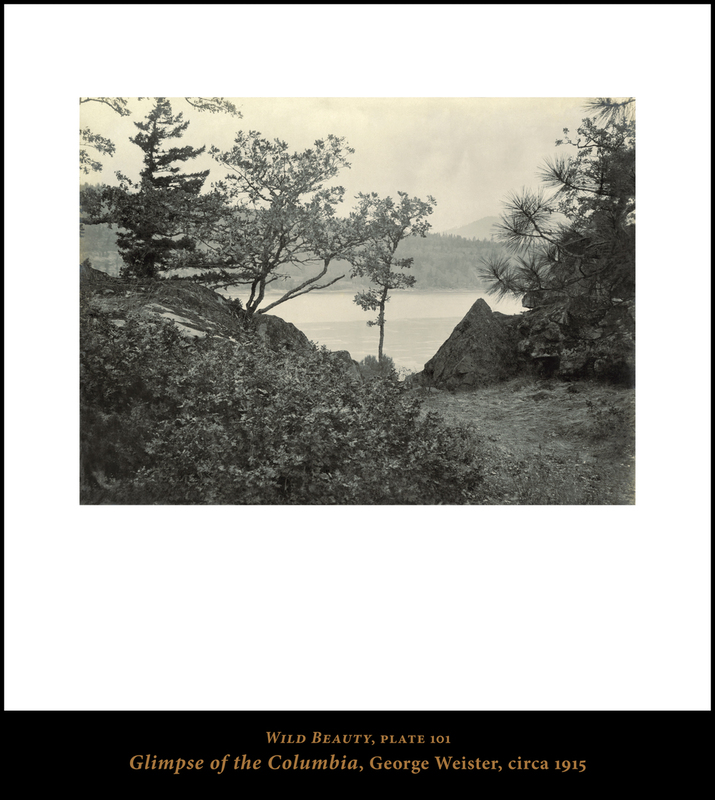 Contact us directly for information about custom ordering any image not pictured here.